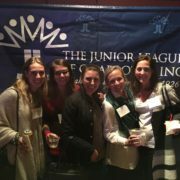 Thank you for your interest in joining The Junior League of Charlotte (JLC)! This diverse organization welcomes and celebrates women of all backgrounds. 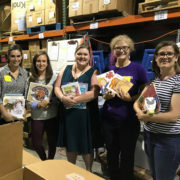 Founded in 1926, the JLC has provided more than 1.5 million volunteer hours and more than $13.5 million to the community in its 90 years of service. For our Second Annual Working Lunch, the JLC is thrilled to welcome best-selling author and advocate Elizabeth Smart to the Queen City on April 29. Lights Camera Fashion is back with a whole new look! Join us at SouthPark Mall on October 25 at 6pm for an evening of fashion, raffles, light bites and drinks. Buy your tickets now – tickets to our VIP experience will go fast! The Spring Edition of The CRIER highlights our new School Ready focus, community partner Project 658, our sold-out luncheon with Gretchen Rubin, and so much more! Join us for enlightening conversation and lunch featuring best-selling author Elizabeth Smart. 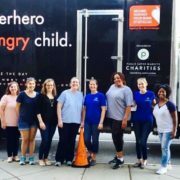 The Little Black Dress Initiative (LBDI) is a week-long campaign that uses the iconic 'little black dress' to raise awareness about poverty in Mecklenburg County. Participants wear the same dress for five consecutive days and are encouraged to harness the power of their social media platforms to drive online donations. All funds raised directly support the work and mission of the Junior League: promoting voluntarism, developing community leaders, and improving the community. The LBDI was first started by the Junior League of London who, during London Fashion week, wore the same black dress to work, parties, dinners and events to raise funds and increase awareness of poverty in the city. 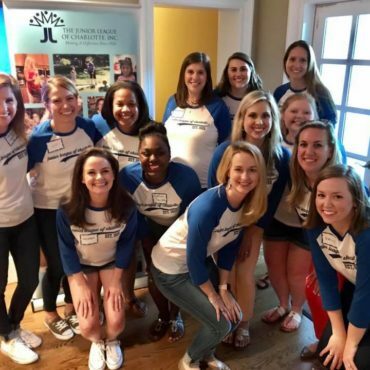 The campaign was such a success, the group called on Junior League chapters across the world to host their own LBDIs throughout the year. 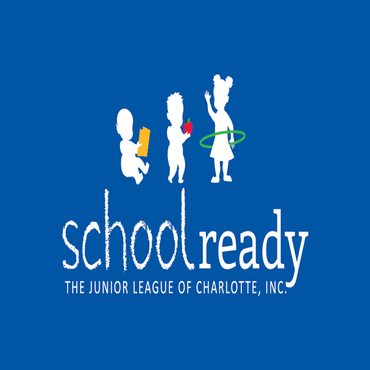 Our programs, projects and advocacy will be focused on the physical, dental and mental health needs of children aged 0-17 years and their families in the Charlotte community. 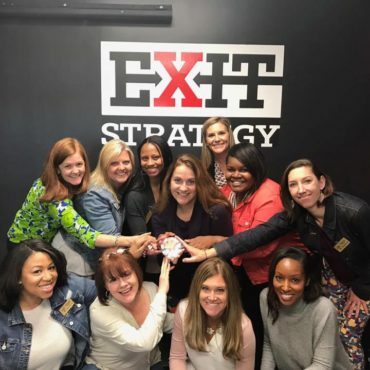 The League experience cultivates women into thoughtful and seasoned leaders and teaches them how to take on the toughest problems of the day and work collaboratively with all involved to arrive at pragmatic and sustainable solutions that have enhanced the quality of life in our culture. Each member’s training starts with her Provisional course, and continues within her placement programs during her active years. 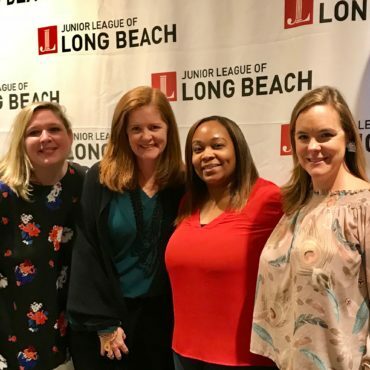 In addition to the experiential training our members receive through various placements and projects, the JLC features an Education, Training and Advocacy Council that provides a variety of learning and enrichment opportunities for our members, serving the very heart of our mission. Join the Junior League of Charlotte’s Second Annual Working Lunch on April 29, featuring New York Times Bestseller Elizabeth Smart! Tickets are on sale now!